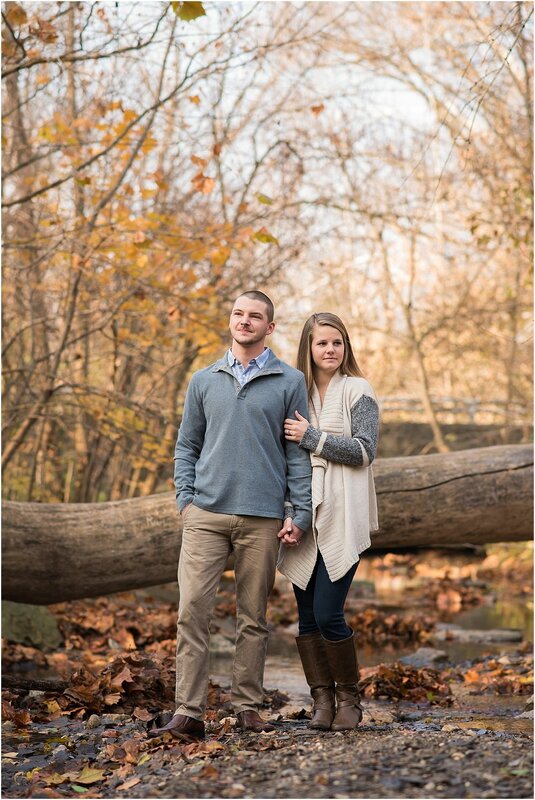 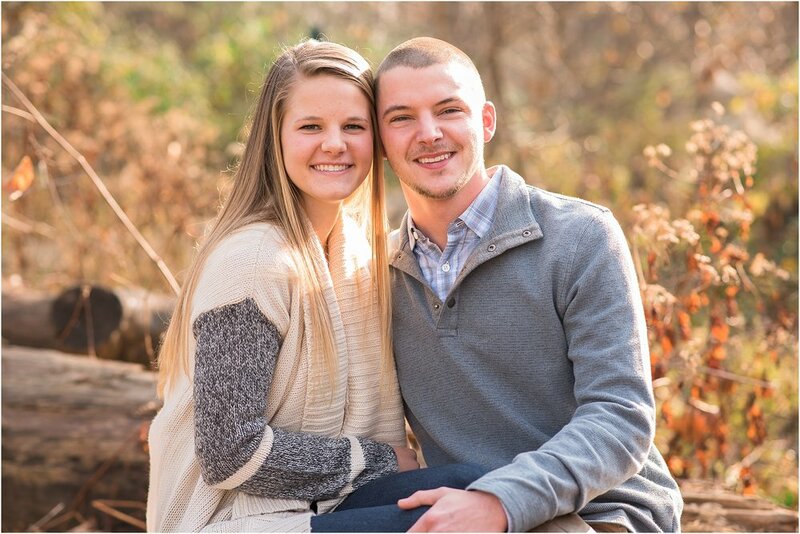 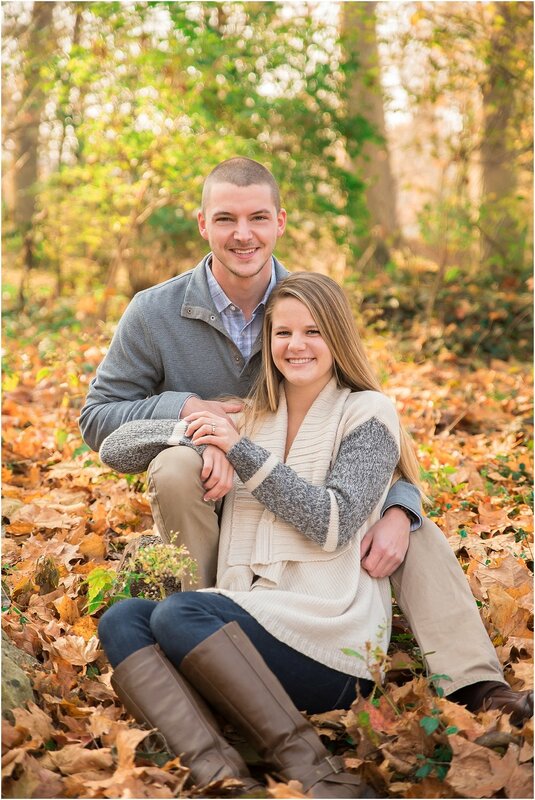 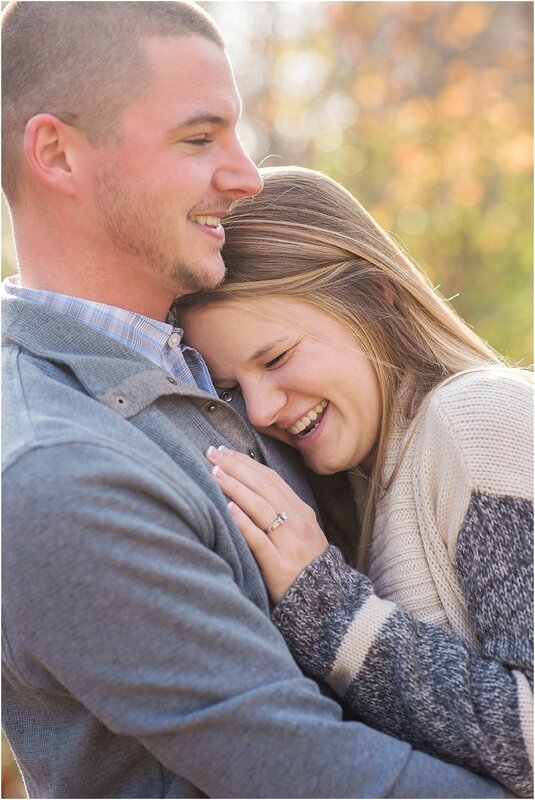 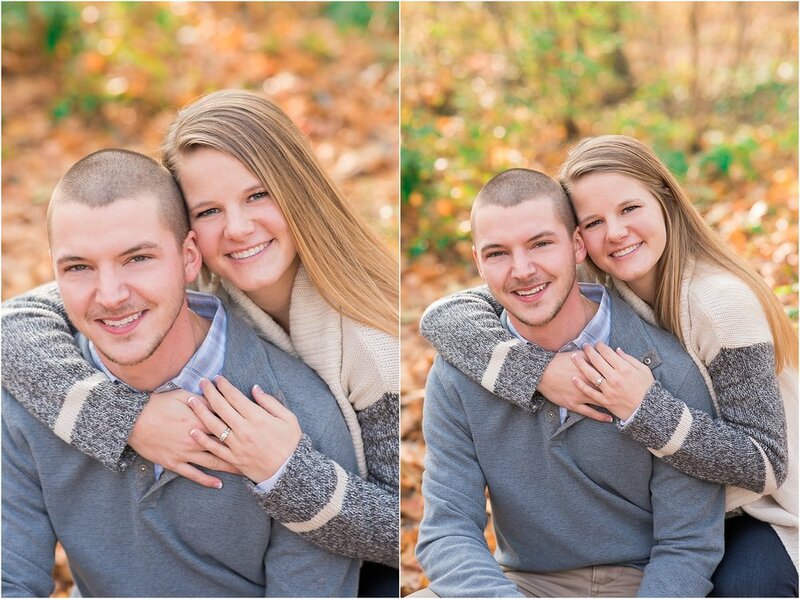 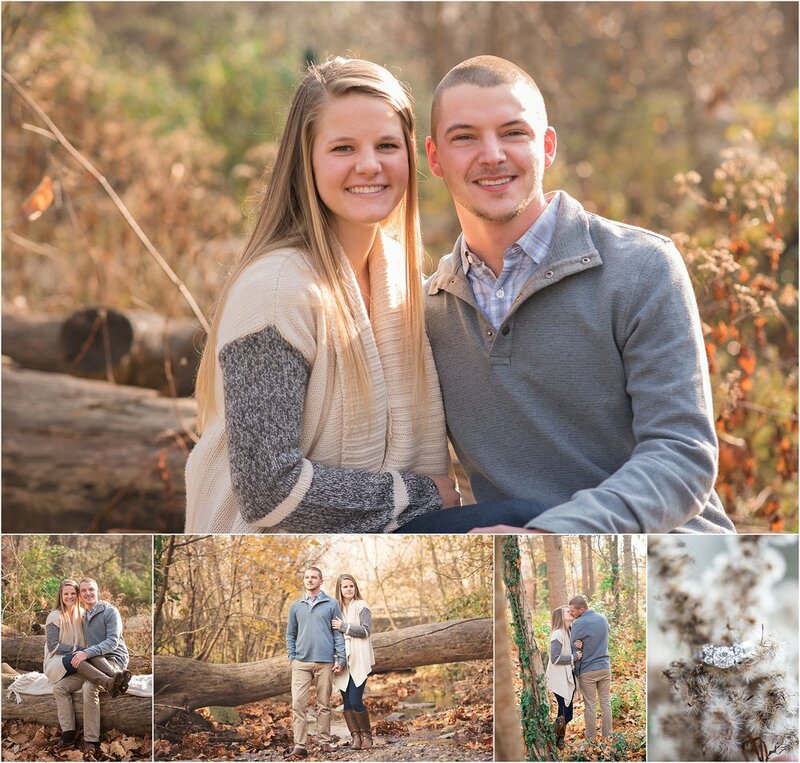 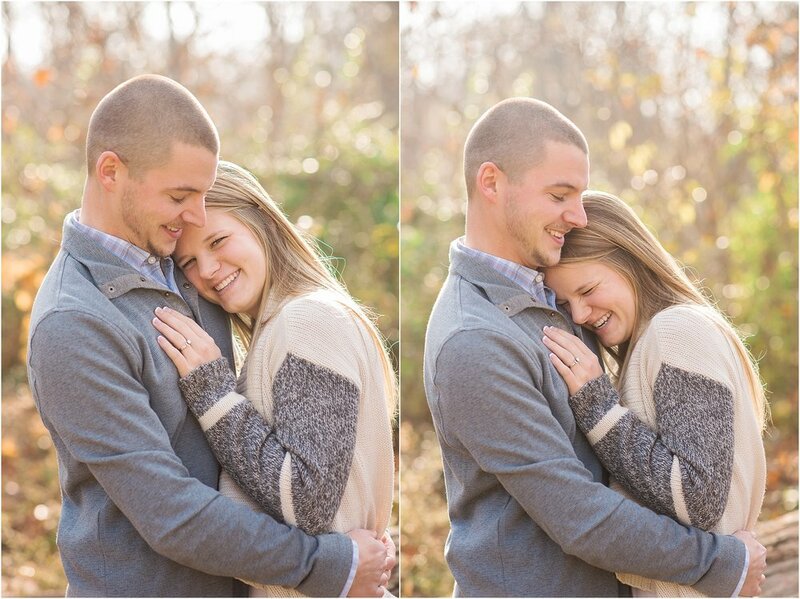 Catherine + Nicholas were so much fun to work with during their engagement session! 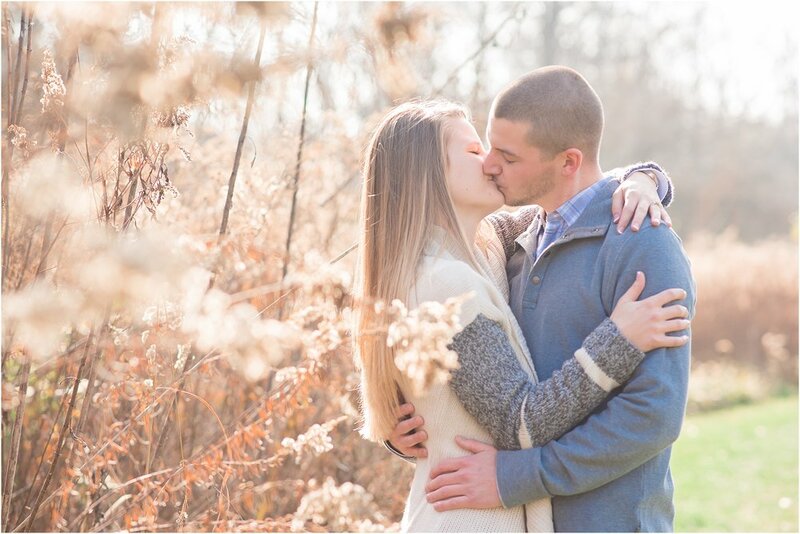 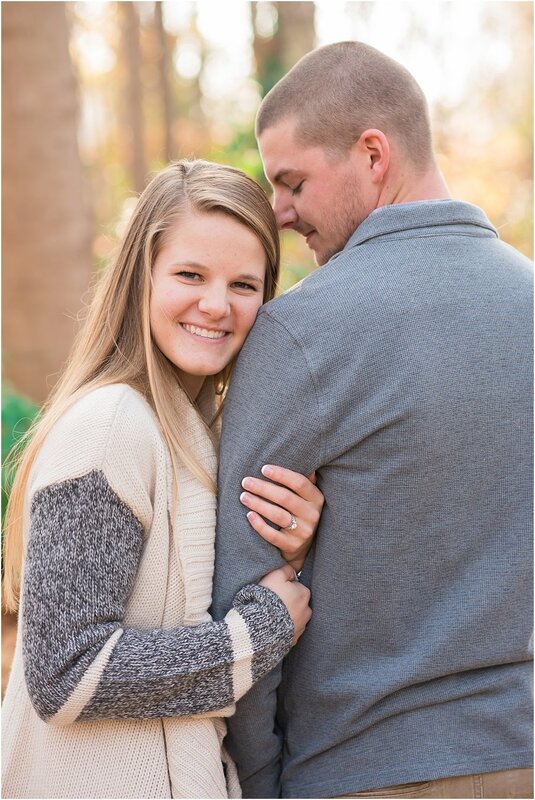 They had the perfect fall weather and the love they have for one another is going to shine even more on their wedding day! 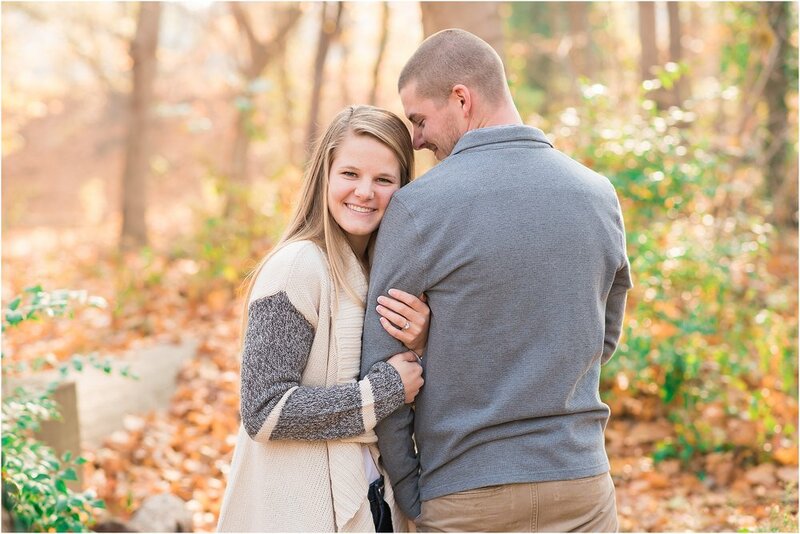 I mean with all the stress Catherine has been feeling studying for med school and planning a wedding, Nicholas will go to any length to make her smile :) Here are a few of my favorite photos from their session.